It might be time to throw away your laptop, now that you can do all things Swoop right from your mobile phone in the Swoop app. •	Review your seat selection, bag purchases, and other extras you have purchased. 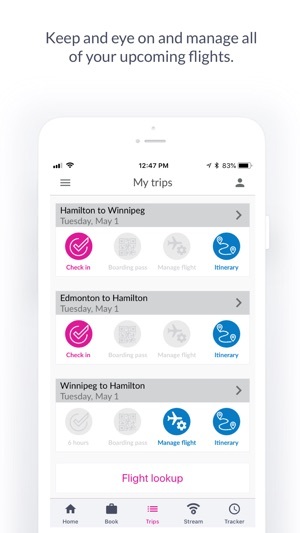 •	Customize your flight further by selecting your seat, adding bags, and selecting priority boarding. •	Email flight details to your group. •	Select your seats to make sure you get the seats you want. •	Purchase only the bags you want. Whether you are bringing your entire wardrobe to be ready for every occasion, or prefer to travel with only the clothes on your back, you can tailor your flight to suit you. •	Upgrade to priority boarding, so you can feel like the VIP you were born to be. Set settled in peace and claim your overhead bin space. Why waste time at the airport, when you can check-in straight from your phone! •	Check-in up to 24 hours before departure. •	View and download your electronic boarding pass. 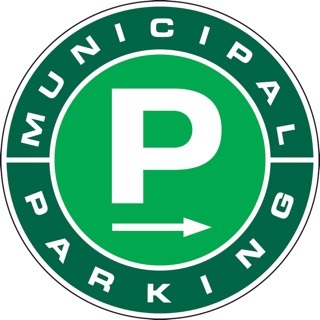 •	Last chance select a seat before you are randomly assigned one. 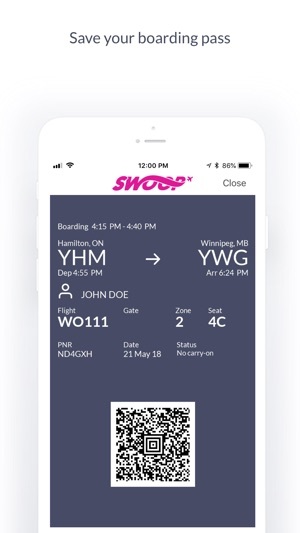 View and save your electronic boarding pass in the Swoop app to view at any time. •	Access to onboard WiFi packages, so you don't miss out on the mid-flight snap of your friend snoring in the seat beside you. You can also send a few emails if you are into that sort of thing. •	Access to in-seat power to keep all of your devices fully charged. 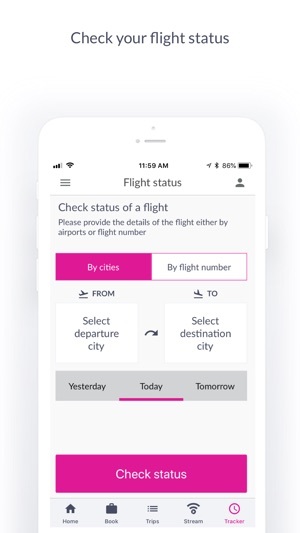 Booking your flight has never been easier, now that you can book straight from your mobile phone. 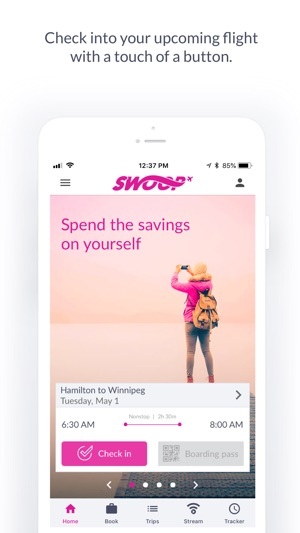 Feel confident that you are finding the best price and booking in a secure environment when you book through the Swoop app.